Geologically speaking is an extremely old country. Ninety percent of the rocks of the island are of Precambrian age, 560 million to 2,400 million years ago. 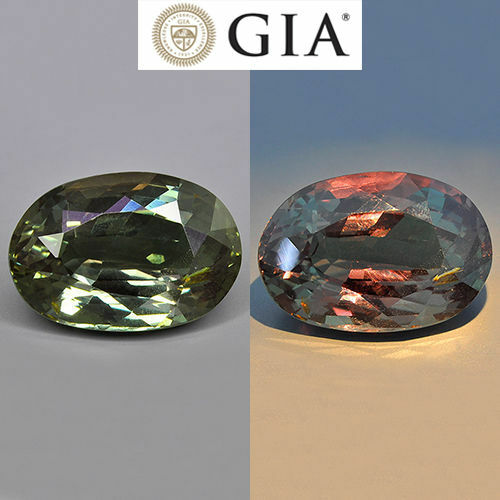 The metamorphic types of gems constitute 90% of the gem deposits in Sri Lanka. Sri Lanka has the highest density of gem deposits compared to its landmass. Ratnapura contains the most gem deposits and derived its name from the gem industry. Ratnapura means “city of gems”. 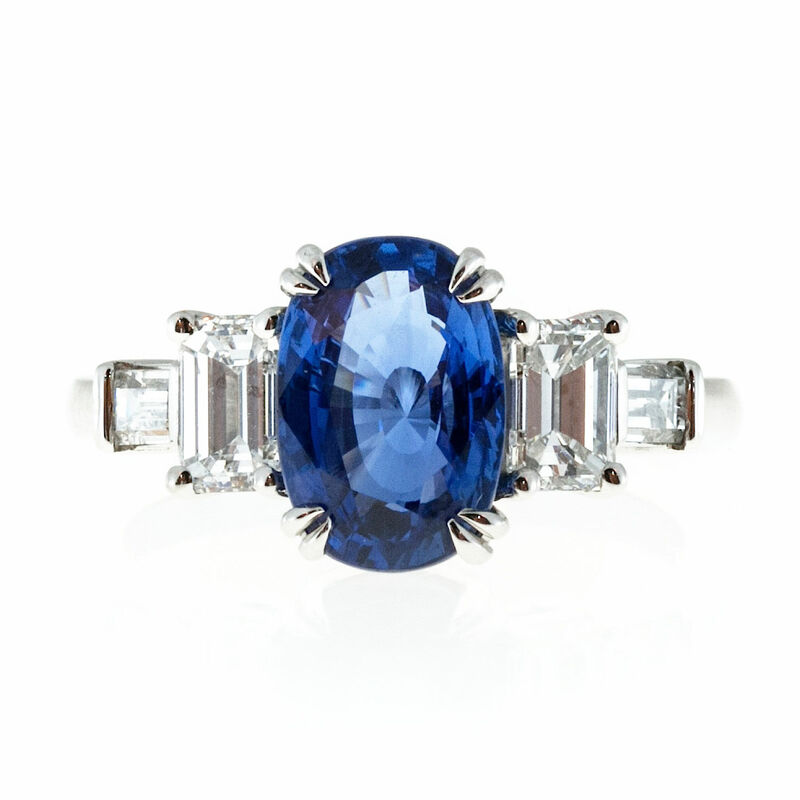 The blue sapphires from Sri Lanka are known as Ceylon Sapphire. 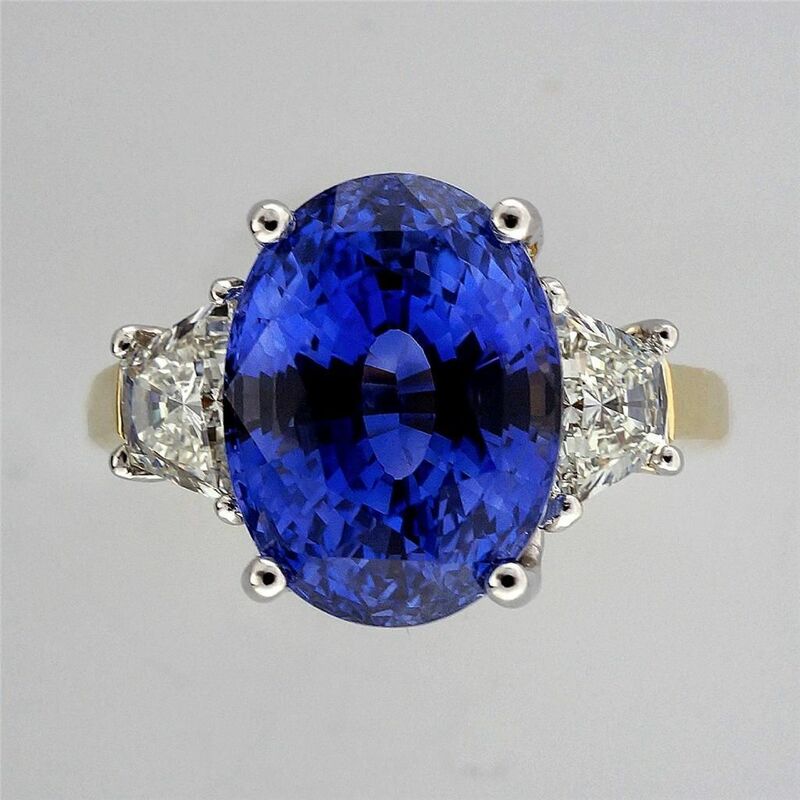 Ceylon Sapphires are reportedly unique in colour, clarity and lustre compared to the blue sapphires from other countries. 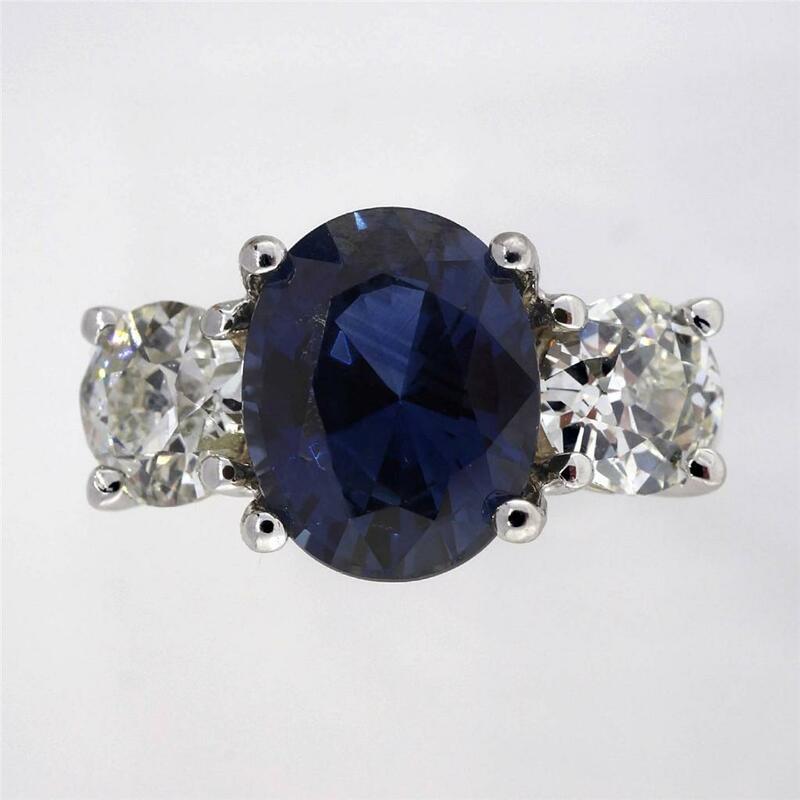 Large number of tourists and gem lovers travel to Sri Lanka to buy and sell Ceylon mined Gemstones. 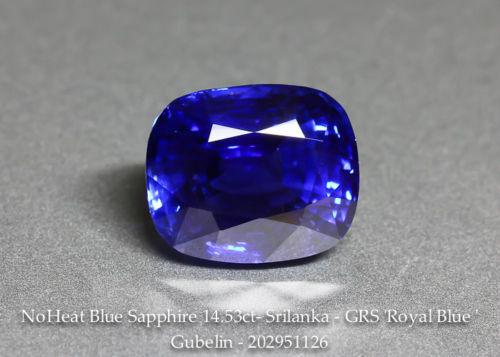 After Russia ,Sri Lanka was the hidden destination to produce large number of Alexandrites in the world. 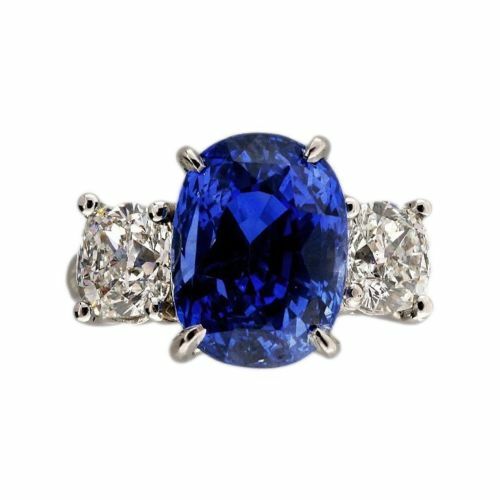 Things to Watch out for : With increase demand for Sri Lankan gemstones, always remember to buy gemstones with Certifications either by a reputed entity or Sri Lankan Gem and Jewelery Authority. 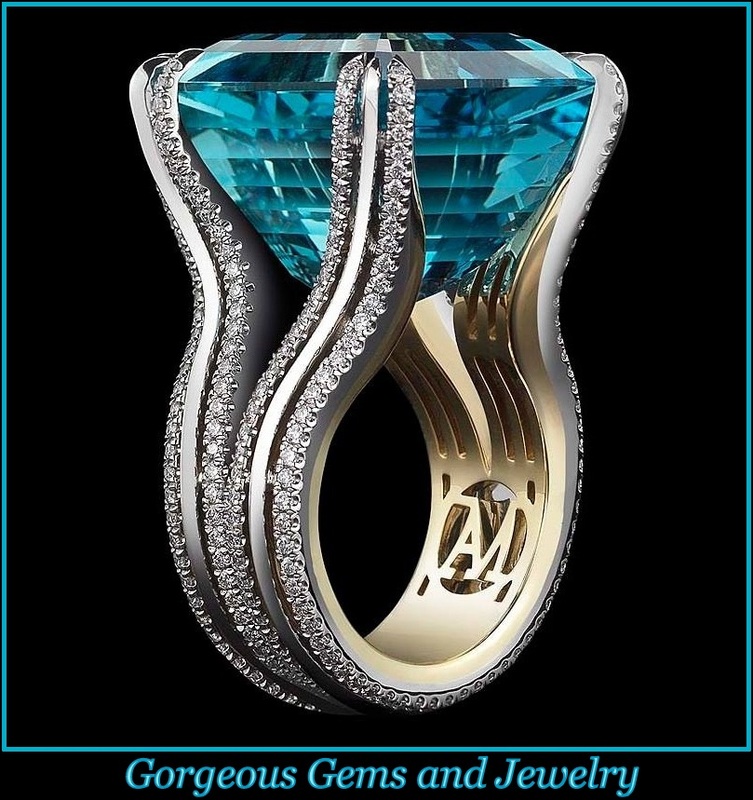 This way it gives you a piece of mine that your getting genuine gemstones. Hope this helps you to get a very basic understanding of Sri Lankan Gemstone Industry.